To be Human is to Fest! The United Kingdom faces various challenges with the impact of the digital shift, environmental and physical pressures. The European Year of Cultural Heritage gives us the opportunity to work alongside our European counterparts to tackle these issues together. Drawing attention to the opportunities offered by our cultural heritage will help ensure the timeless cultural relationships, that have shaped and will continue to define Europe, endure and thrive. Digital Security affects citizens and businesses alike. In 2014 the EU Commission released its report on its Digital Agenda for Europe, part of its agenda was to tackle cybercrime, ensuring Europe had a secure digital economy for citizens and businesses alike. In 2017 Europol, the European Union Agency for Law Enforcement Cooperation released its ‘2017 Internet Organised Crime Threat Assessment ‘ (IOCTA) which identified the threat of cybercrime and its recommendations to address these challenges. 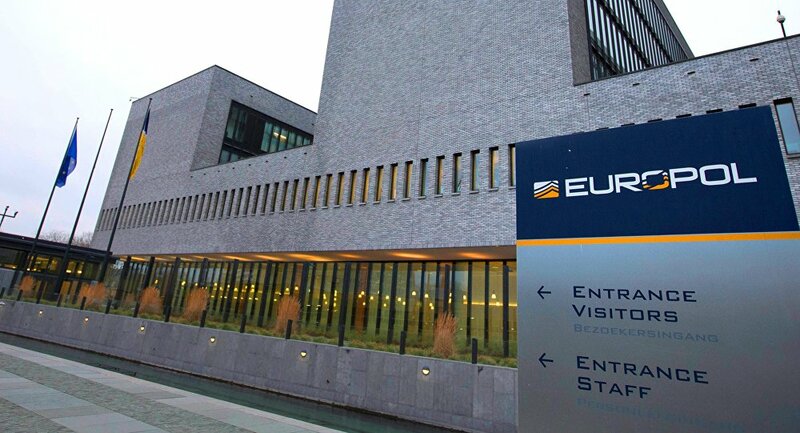 Ransomware, data breaches and payment fraud were among the various criminal activities that Europol reported as happening on the continent and part of their recommendations relies on communication between European Countries. The international law enforcement community must maintain a strong relationship with the public and private sectors, while education needs to be put in place for companies and the general public, so as to recognise online criminal tactics. This is to ensure we are prepared for a fast and coordinated response in case of a global cyber-attack. In the report for Digital Agenda one of the pressing matters called for the promotion of the right skills in the modern economy. The Commission realised that the digital economy would have a comparable effect on society as the introduction of electricity and transport links had just over a century ago. Information, Computing and Technology would therefore be a fundamental skill set for future employment. The Commission warned that by 2020 Europe may face a shortage of 900 000 ICT professionals. In 2017 Gartner, the American research and advisory firm providing information technology, released analysis on the state of government Chief Information Officers digital competency in 38 countries. The survey warned that public services were still being completed by inefficient means when digital alternatives were available. Re-training staff in areas of analytics, data management and security has made a larger impact in smaller companies and while public services list these areas as a priority of work they have not yet been addressed. The EU Commission has stated in their agenda that for Europe to thrive, proposals must be worked on together throughout the continent to deploy high quality, digital network infrastructure and underpin all sectors of the economy. The Horizon 2020 conference will be held in Brussels on the 20th of March 2018. The conference will revolve around innovation and cultural heritage on the continent, as part of the programme of the European Year of Cultural Heritage. This event aims to contribute to the legacy of European collaboration by showcasing the dialogue between contemporary European societies. 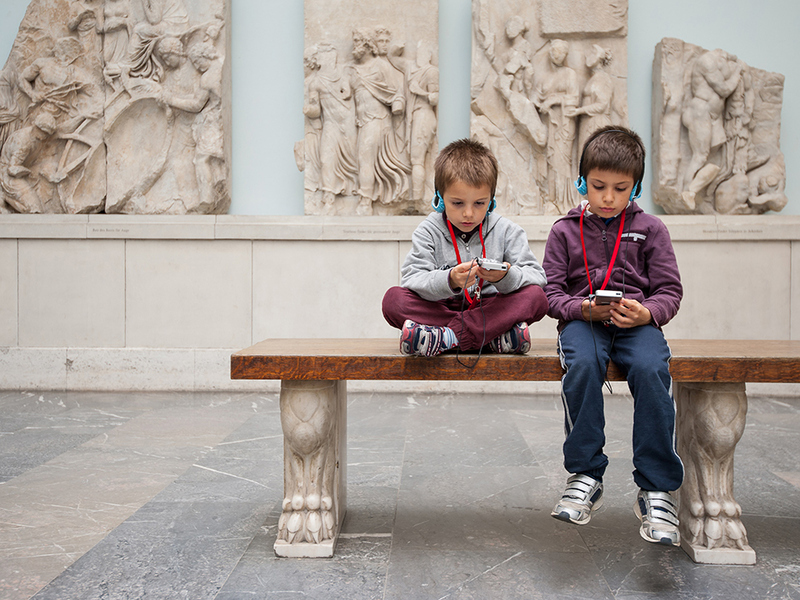 Organised by the European Commission Directorate General for Research and Innovation, in close cooperation with Directorates General for Education and Culture and for Communications Networks, Content and Technology – The conference will be held at the Royal Museum of Arts and History. The sessions of this conference will focus on the promising partnerships for Cultural Heritage in light of the challenges that the continent faces together. Leading European politicians, museum curators and scientists will lead the conversation in a series of talks, discussing policy developments, success stories and promising innovations. This conference aims to launch public discussion about the objectives of European research and innovation policy for cultural heritage beyond 2020.